In the first phase, the Ohio Enterprise Document Management System (EDMS) provided a unified system for Medicaid, Supplemental Nutrition Assistance Program (SNAP), and Temporary Assistance for Needy Families (TANF). That system was fully implemented in all counties in August. The second phase, which is currently underway, rolls out a document management solution to child care, child support, and child welfare to help improve coordination of programs for children and share services across local jurisdictions. 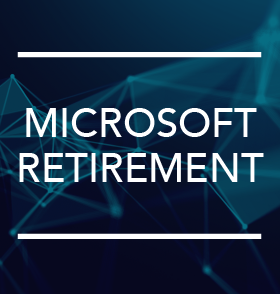 Will Microsoft Software Retirements Affect Your Compass Solution? Read more or watch this 12 minute webinar to learn how and why you should plan ahead for the replacement or upgrade of this software. Asking Santa for a new scanner or label printer this Christmas? Remember to check our list of compatible hardware devices on the Northwoods customer portal to make sure it will work with your software. 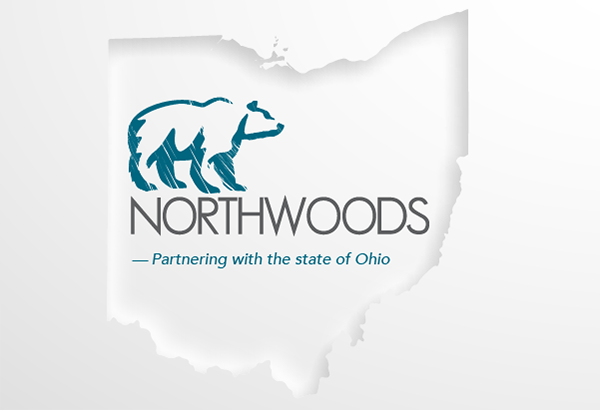 As always, please reach out to the Northwoods Support Center (NSC) if you have questions! 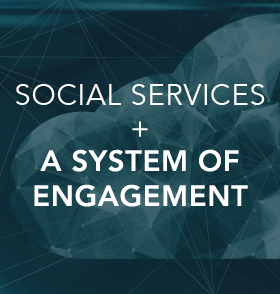 How Do Systems of Engagement Benefit Child Welfare? What is a system of engagement? 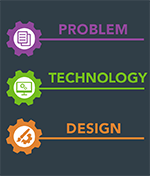 Technology designed to increase efficiency, improve service delivery, and enhance an agency’s existing systems, such as SACWIS or CCWIS. Watch this recorded session from the 2018 IT Solutions Management (ISM) for Human Services conference to learn how two child welfare agencies are using a system of engagement to influence the lives of the children and families they serve. 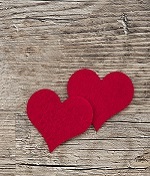 Read the press release, "Chautauqua County Giving Caseworkers New Technology to Manage Cases" to learn how Chautauqua County in New York is helping caseworkers better serve their communities and reduce caseworker stress, which contributes to high turnover. 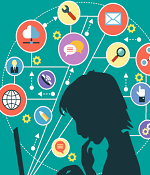 You can also check out the Children's Bureau's Child Welfare Capacity Building Collaborative’s Change and Implementation in Practice series in our Research Library to learn how to manage change in a meaningful way when introducing new systems. In honor of #GivingTuesday, we asked our employees to highlight non-profits that share our mission of helping vulnerable children, individuals, and families. Check out these 15 worthy organizations that need your support. As one of APHSA’s 2018 Emerging Leaders, Director of Product Marketing, Rupam Chokshi was invited to give a presentation at ISM showcasing something that Northwoods has done to advance health and human services. Read the blog for Rupam's insight about the methodology that is at the core of how we operate and do business. If you haven’t thought about cybersecurity yet, here’s why you should. It's that time again! 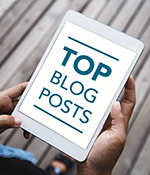 As each year closes, we like to recap the top blog posts from the last 365 days. Copyright 2018 Northwoods Consulting Partners, Inc.